Also known as Swedish bingo, 5-line bingo is an action-packed, fast-paced bingo variant that many bingo players enjoy as a way of freshen up their game after too many sessions in their standard bingo style. 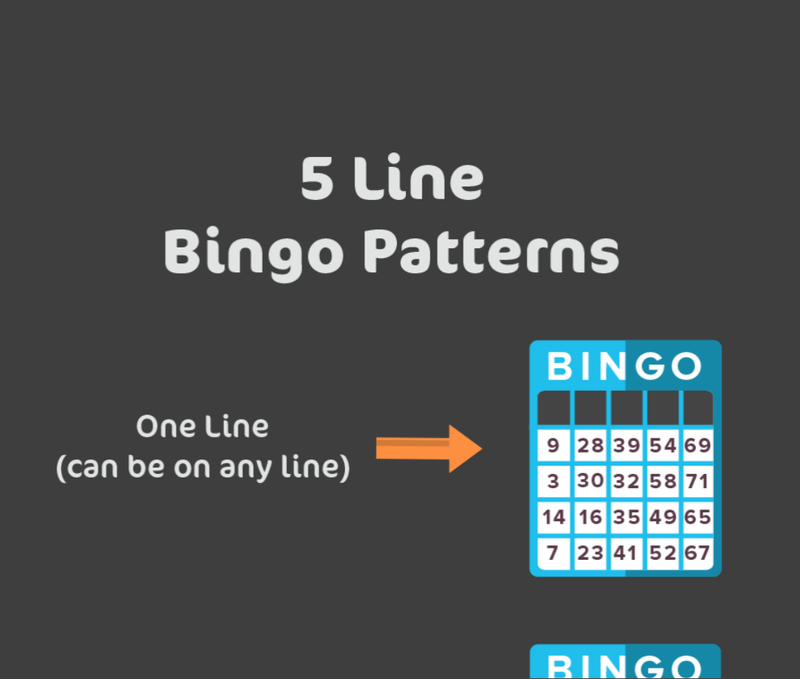 5-line bingo is extremely straightforward and easy to understand, which is why it has become a favorite selection amongst newer players who are comfortable in a digital gaming environment. 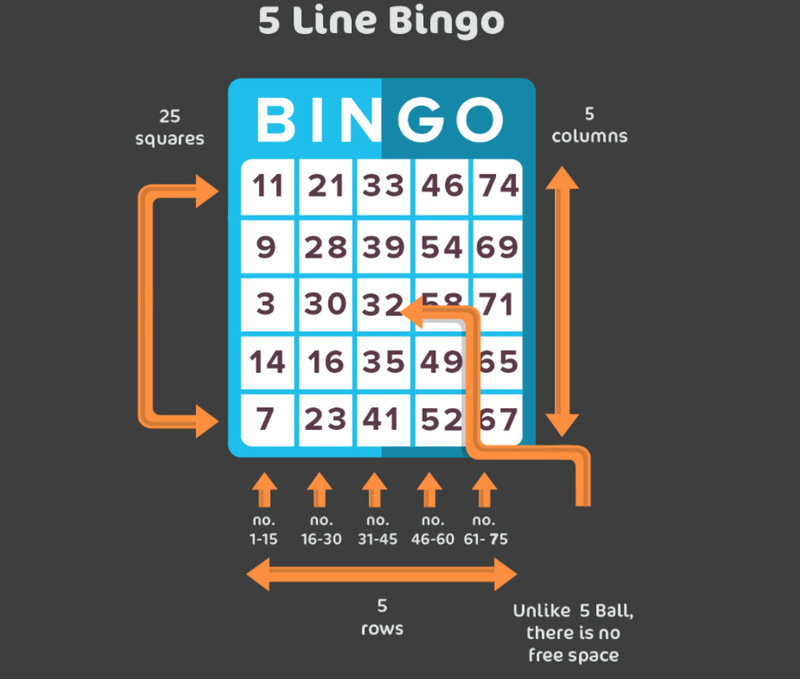 As in 75-ball bingo, a 5-line bingo card consists of a 5×5 grid pattern. The one difference between the two, is that on a 5-line card there is no free square in the middle the way that there is on a 75-ball card. The word BINGO is displayed along the top of the card and each column of numbers is placed under a letter. The N column contains five numbers ranging from 31 to 45. 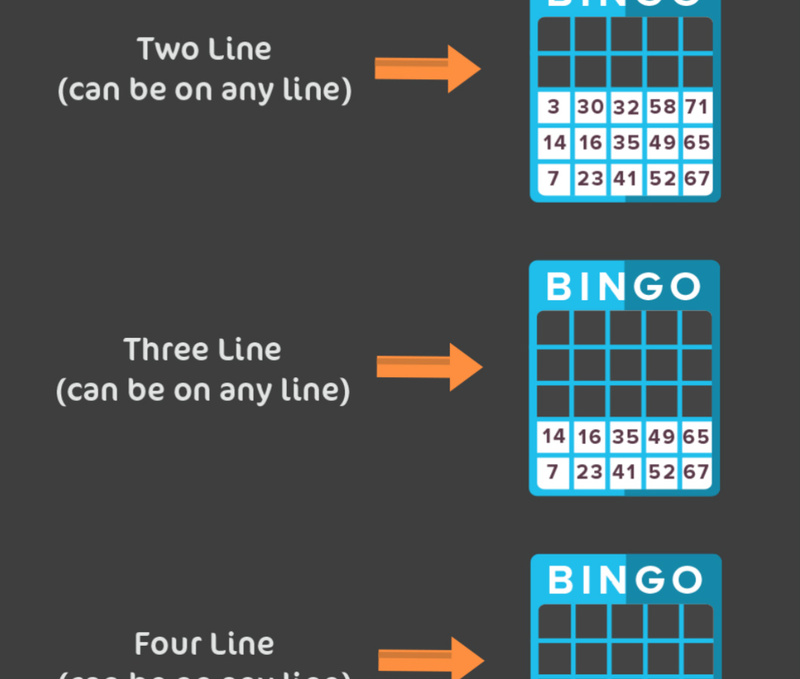 The numbers 1 through 75 are used in a standard 5-line bingo game. In a live hall, a bingo caller will call each number one at a time until the winning card/s are identified. The same goes for an online bingo game, though the computer software will select the balls. During a game, each number will only be called out once. Single Line Win: First player to mark off one full line of numbers. Double Line Win: First player to mark off two full lines of numbers. Three Line Win: First player to mark off three full lines of numbers. Four Line Win: First player to mark off four full lines of numbers. Full House: First player to mark off all five lines of numbers. Typically, most sites will allow for a completed horizontal, diagonal or vertical line to be counted as a win. 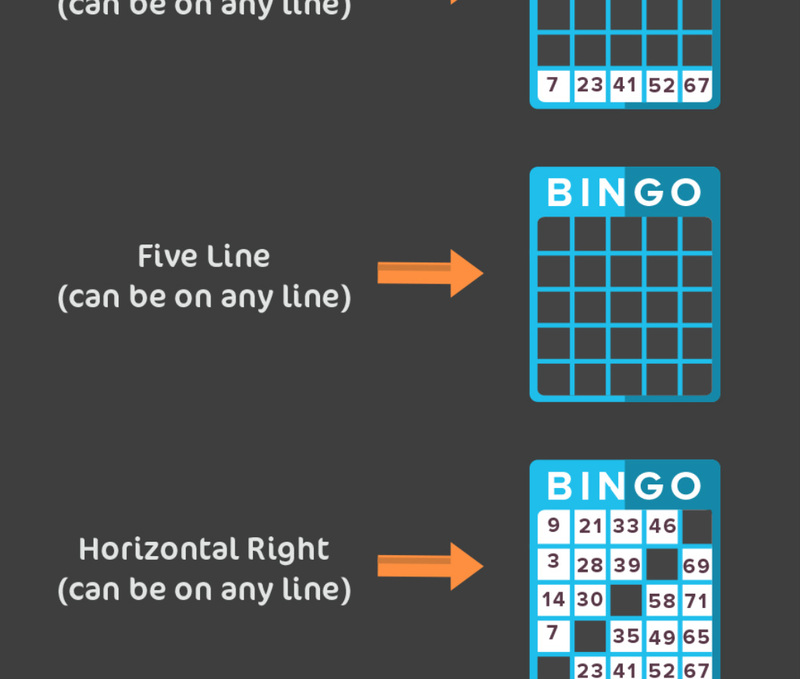 If you want to learn how to improve your chances of winning at bingo, you can read more at our bingo strategy guide. 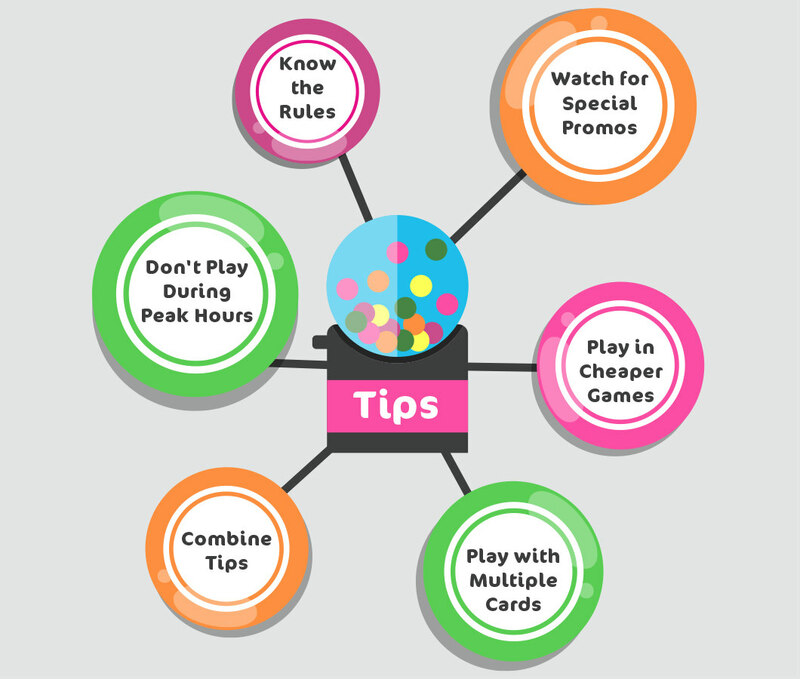 Know the Rules:- While 5-line bingo is played the same way almost universally, each hall and online provider has their own set of rules and ways of operating that you should know about. This way you don’t have to worry about doing something wrong or accidentally making a mistake that could cost you prize money. 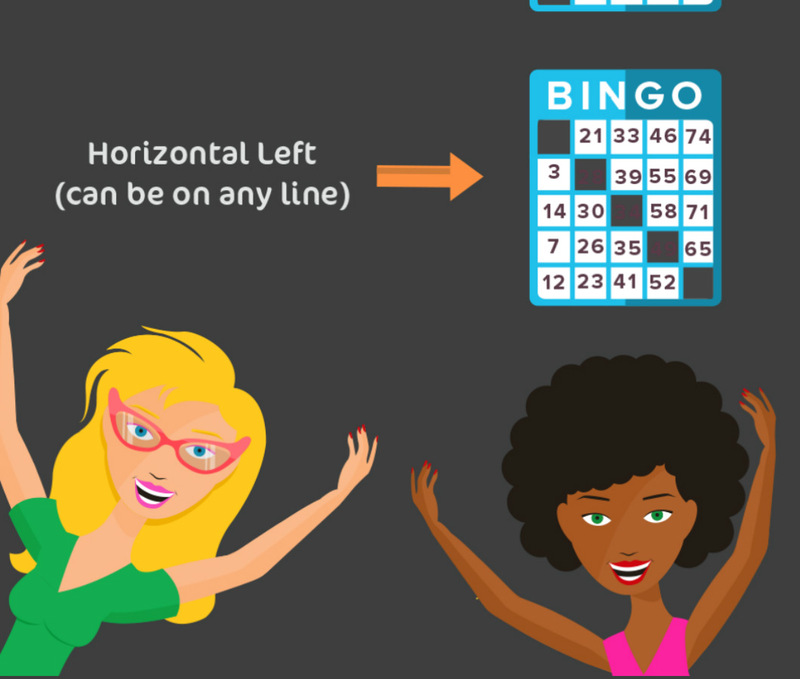 Most importantly, don’t forget that bingo is ultimately about having fun, so find the 5-line games that you enjoy the most and you’ll never find yourself unhappy with a session.